Over the weekend, Merced College received threats to the safety of the campus community. The series of threats were posted on social media by Merced College student Freddy Matzuy, 34, who was arrested on Sunday, February 25. 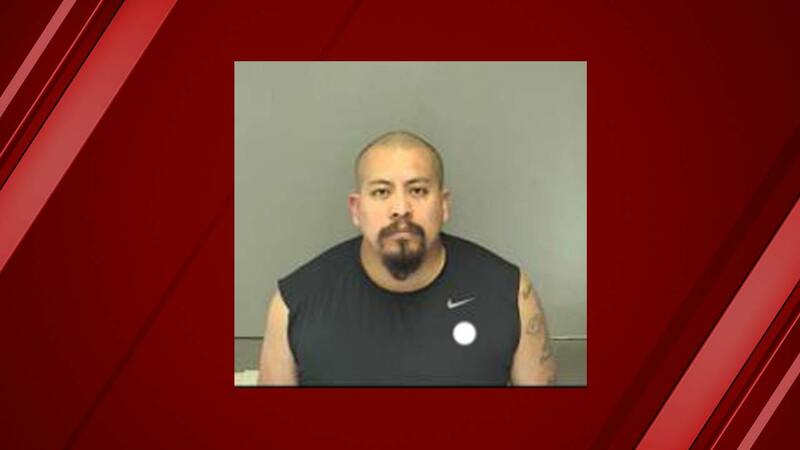 Matzuy is in custody at the Merced County Jail. Classes and events were held on Monday without interruption. Merced County District Attorney, Larry Morse, says the suspect was arrested by the Merced Police Department and charged with making terroristic threats. Merced College President, Chris Vitelli, applauded the cooperation between alert citizens, law enforcement, and the college. "The safety of our students, faculty and the entire Merced community is always our top priority," said Vitelli. "I want to thank those people who were monitoring social media for being proactive and alerting the authorities. The situation was circumvented because people were paying attention and took action. I appreciate the swift and collaborative efforts of the Merced City PD in appropriately responding to this serious safety concern." Merced College campus police will have an increasing presence in light of the situation.